Rockwood Hawthorne is being transformed. See how our community is changing! 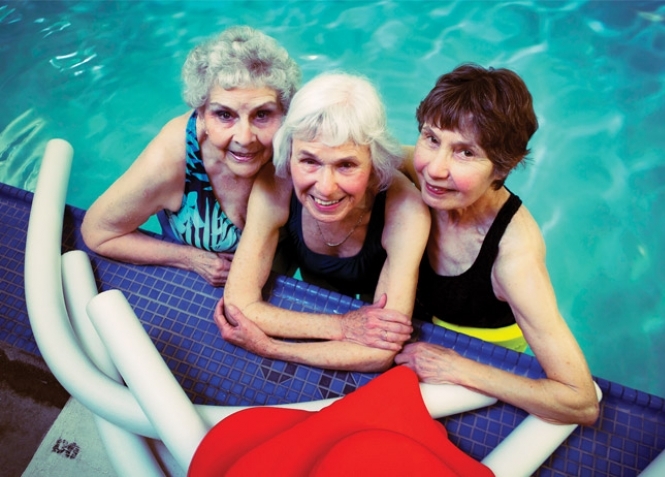 At Rockwood Retirement Communities, you will enjoy the lifestyle you desire. Our Mission and Vision celebrate independence, wellness, autonomy and security. 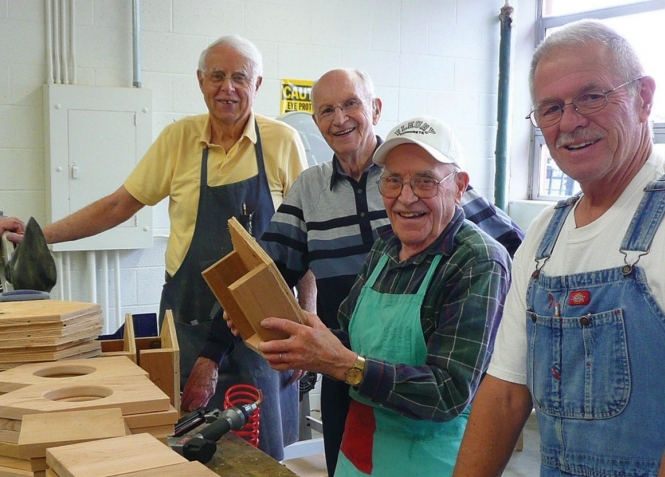 The Rockwood lifestyle is one that nurtures the whole person—emotionally, physically and spiritually. 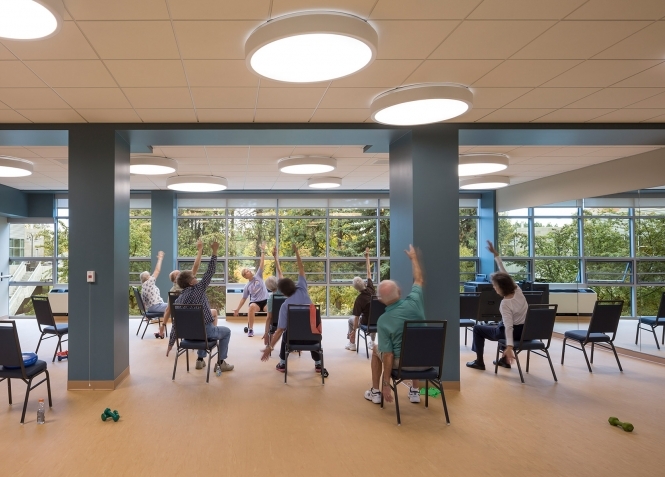 If you like to be active, you will appreciate our full on-site and off-site activity schedules, resident associations, wellness programs, and innumerable opportunities to meet new friends and stimulate your creativity. If it’s peace and quiet you desire, you’ll enjoy our wooded green neighborhoods and library. It’s your choice at Rockwood. 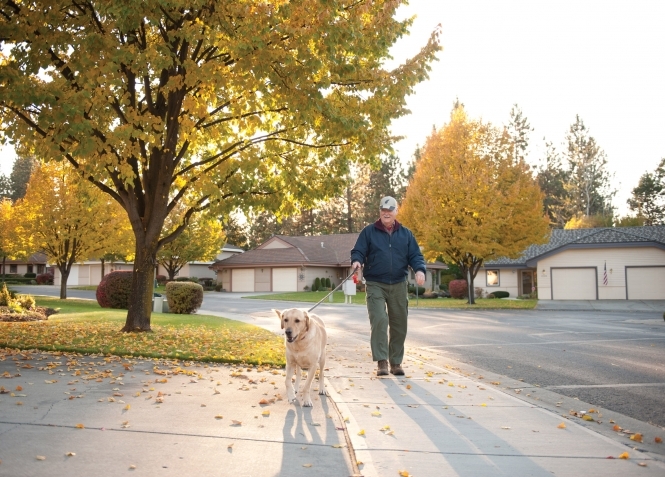 The Rockwood South Hill community is tucked away in a beautiful 90-acre neighborhood. Offering customizable homes on tree-lined streets, or spacious apartments with magnificent views, we’ve got it all. And as a LifePlan community, you can live your life to the fullest by choosing the lifestyle you need, when you need it. From independent living or assisted living to skilled nursing and memory care, you stay in the community you call home. Rockwood Hawthorne is being transformed! The retirement community on Hawthorne has gone through extensive transitions since Rockwood Retirement Communities gained ownership over 20 years ago. 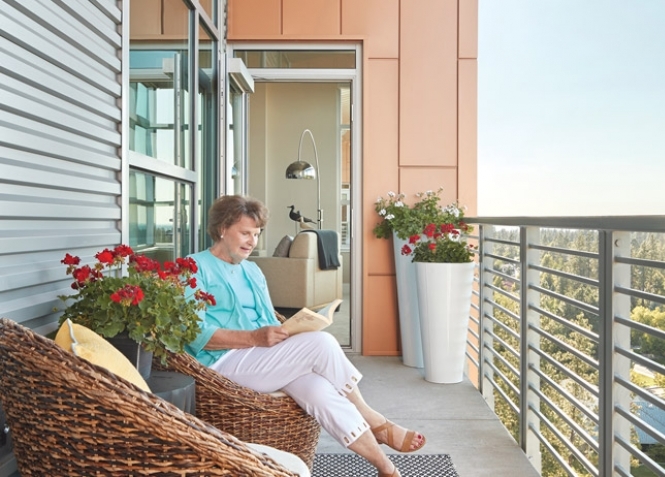 The goal of each transition was to provide the best, most innovative senior living experience in the Inland Northwest. Building on that commitment, Rockwood is announcing a groundbreaking redevelopment of Rockwood Hawthorne that will completely transform and reinvigorate the campus with new amenities and features. 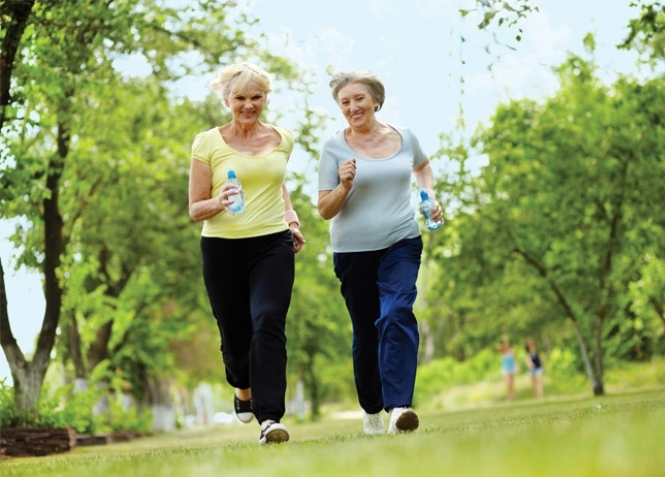 Successful aging is about change and continual improvement. Along with our residents, we are excited for the improvements that are coming. Stay tuned for future announcements as Rockwood Hawthorne becomes Rockwood at Whitworth!